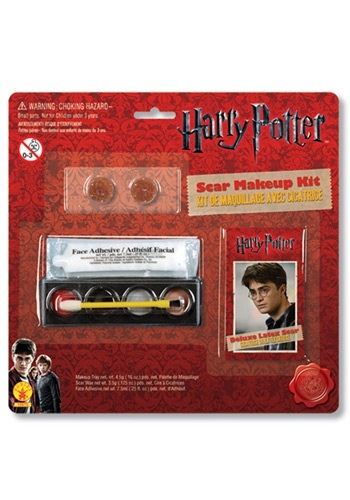 Your Harry Potter costume won't be complete without this Lightning Scar Makeup Set. 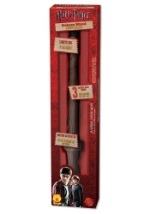 This set includes four colors of cream makeup (Red, Black, Grey, and Brown), makeup brush, applicator, sponges and a latex, lightning bolt scar. 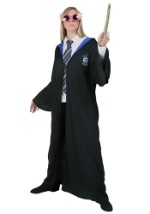 Step by step instructions are also included and the makeup washes off with warm, soapy water. 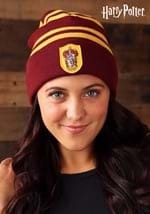 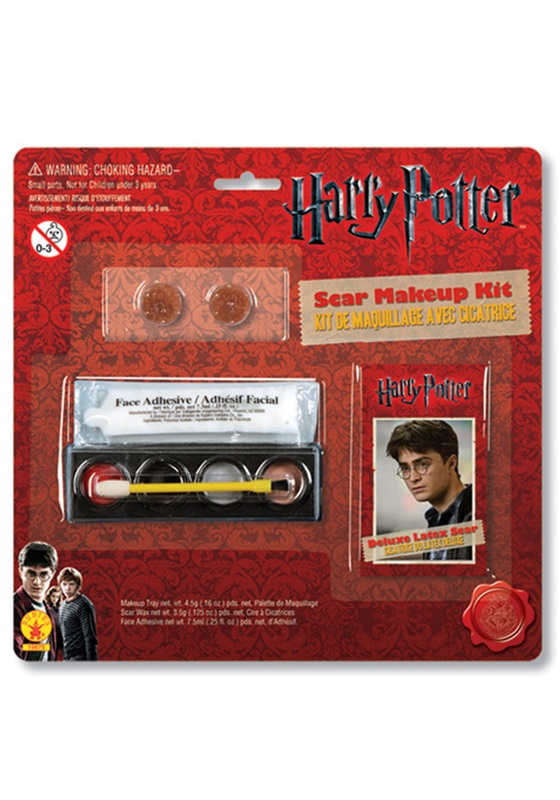 Look just like Hogwarts brightest student when you apply this makeup kit with any of our Harry Potter costumes. 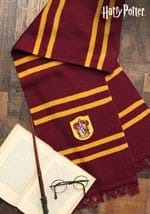 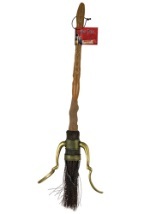 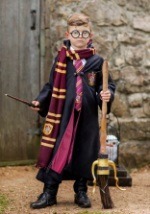 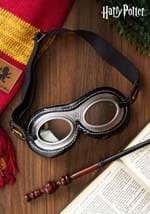 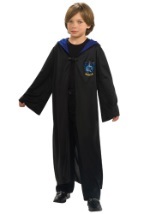 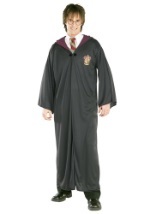 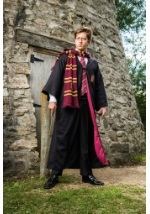 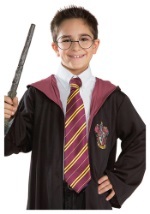 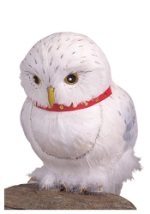 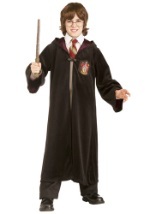 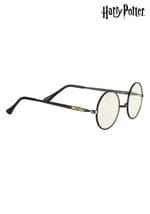 Add Harry Potter's wand and glasses for a complete costume look!